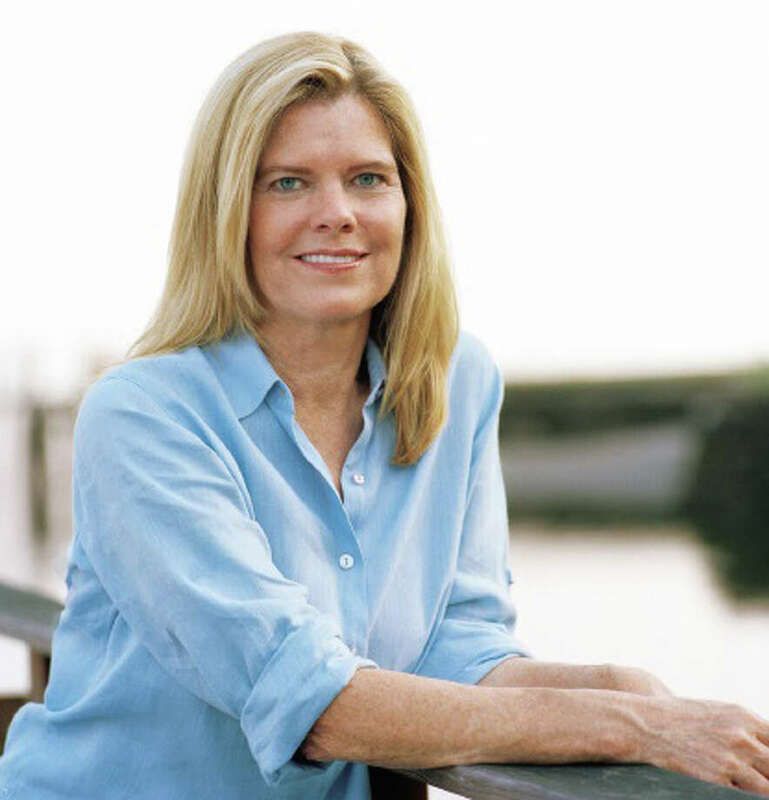 Author Mary Simses, who grew up in Darien, will be the Darien Library's featured speaker Tuesday, July 1, when she will discuss her book "The Irresistible Blueberry Bakeshop and Cafe." Author Mary Simses, who grew up in Darien, will be the Darien Library's featured speaker at 7 p.m. Tuesday, July 1, when she will discuss her book "The Irresistible Blueberry Bakeshop and Cafe." Simses' book tells the story of Ellen Branford, who is determined to fulfill her grandmother's dying wish, so she sets off to find the hometown boy her grandmother once loved, and give him her last letter. Ellen leaves Manhattan and her Kennedy-esque fiance for Beacon, Maine. What should be a one-day trip is quickly complicated when she almost drowns in the chilly bay and is saved by a local carpenter. The rescue turns Ellen into something of a local celebrity, which may or may not help her unravel the past her grandmother labored to keep hidden. Simses spent much of her life in New England, where she worked in magazine publishing and later as a corporate attorney, writing fiction on the side. She lives in South Florida. A book signing will follow the presentation. Books will be available for purchase and refreshments will be served.